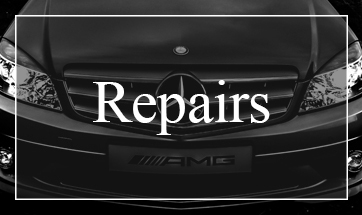 MB Automotive is an independent Mercedes-Benz specialist based in Loughborough. We are a family run business and pride ourselves on our high quality customer service and high levels of expertise, all at a fraction of the price of the main dealer. Very competitive pricing with more than a 50% saving against the local main dealer’s labour rate. 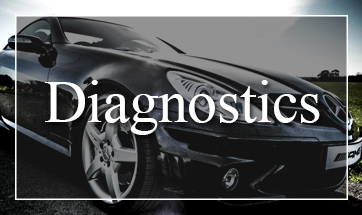 Only fully trained Mercedes-Benz technicians with a combined experience of 45 years. Only Mercedes-Benz genuine parts used covered by a two year parts and labour warranty. 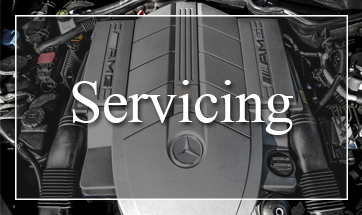 Our independent Mercedes-Benz workshop services your car exactly to the correct recommended manufacturer’s specifications. Digital service records entered with Mercedes-Benz, where applicable. MB Automotive offers a fantastic alternative to the main dealer achieving an excellent level of personal service at a fraction of the price. We operate a clear, transparent and honest pricing system – no vouchers, coupons or short term deals. We are committed to reducing the costs associated with Mercedes ownership keeping labour charges to a minimum. MB Automotive is totally independent and is not associated with any other Mercedes-Benz specialist.